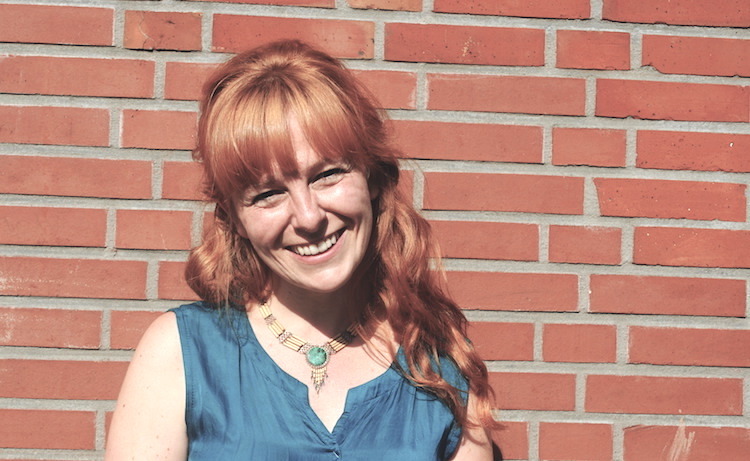 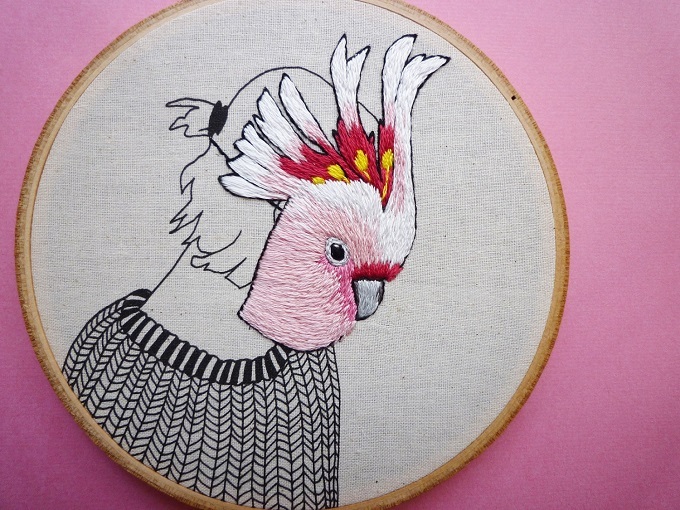 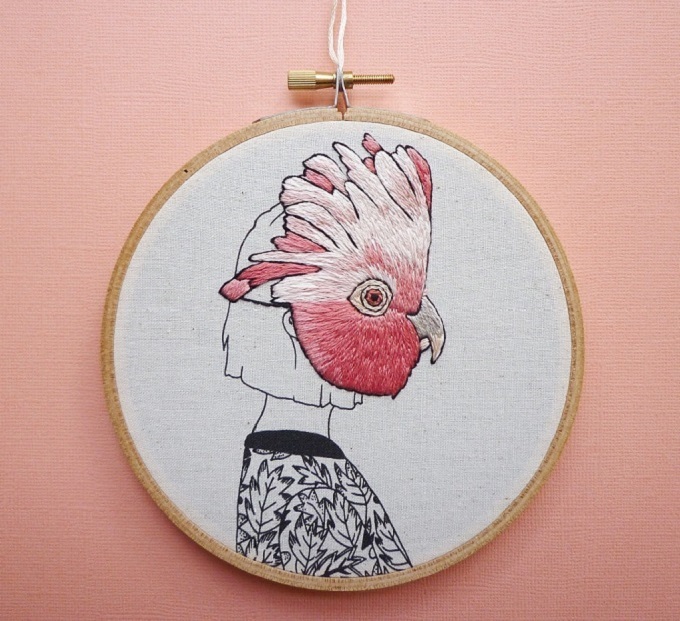 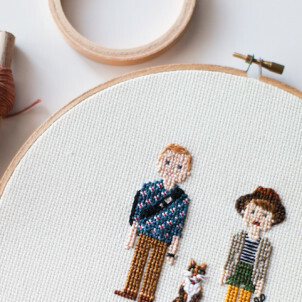 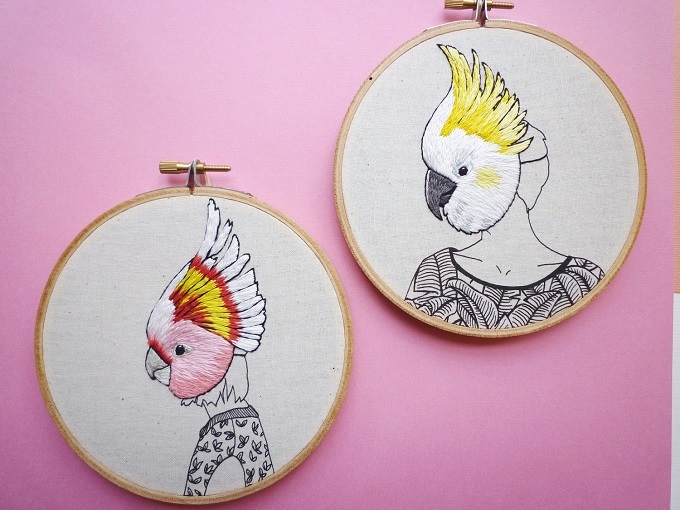 Stitchaholic Amy Jones has a passion for making cute, whimsical embroidery. 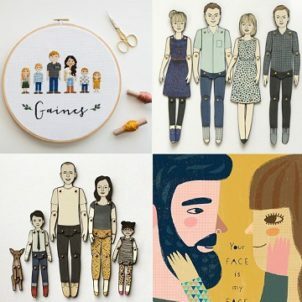 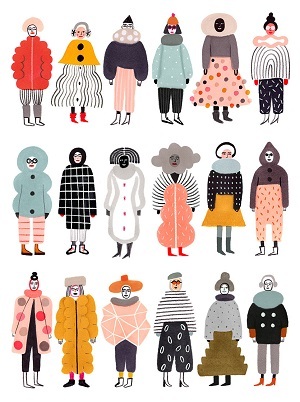 Based on photos and images that interest her, Amy uses those images as outlines before embellishing them with clothes, colors and accesories. 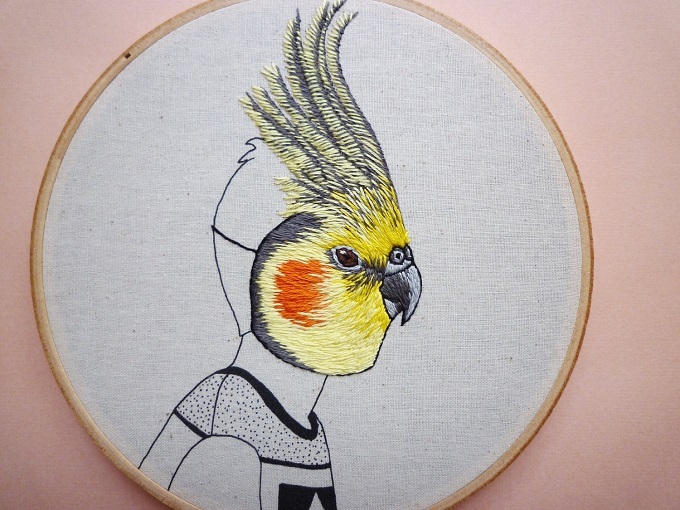 These beautiful portraits of people wearing colorful bird maks are some of her recent works and, pretty much like all of Amy’s stitchy creations, I love them! 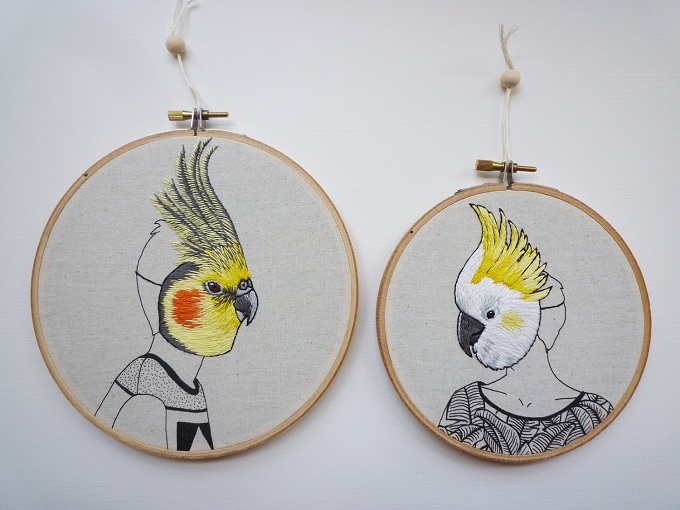 Based in New Zealand, Amy creates her embroideries under the brand Cheese Before Bedtime. 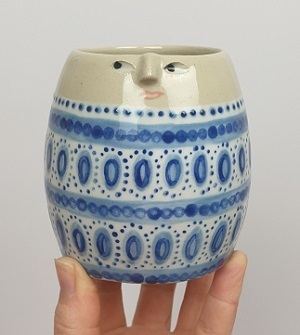 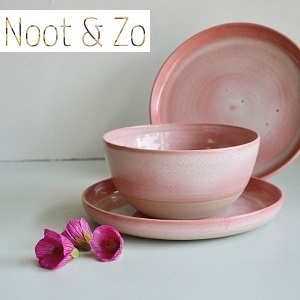 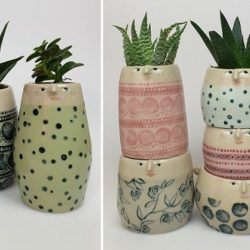 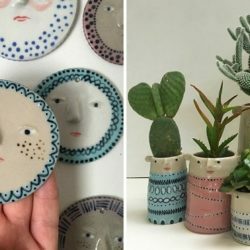 You will find many more of her work available in her Etsy Shop. 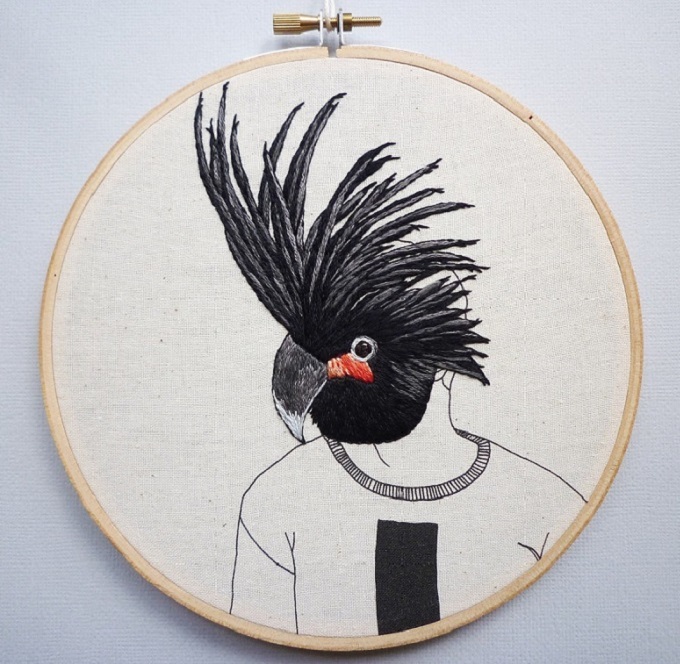 Follow Amy on Instagram & Facebook for new works and updates. 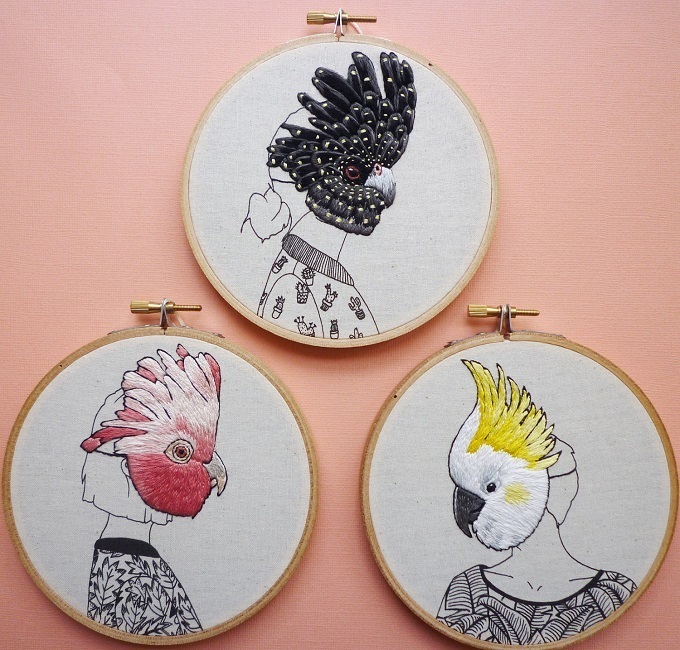 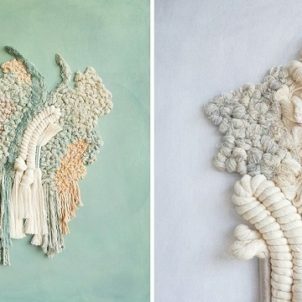 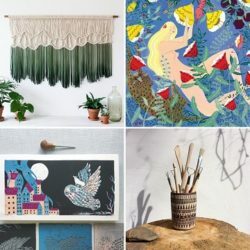 These embroideries are so beautiful and creative, I loved them! 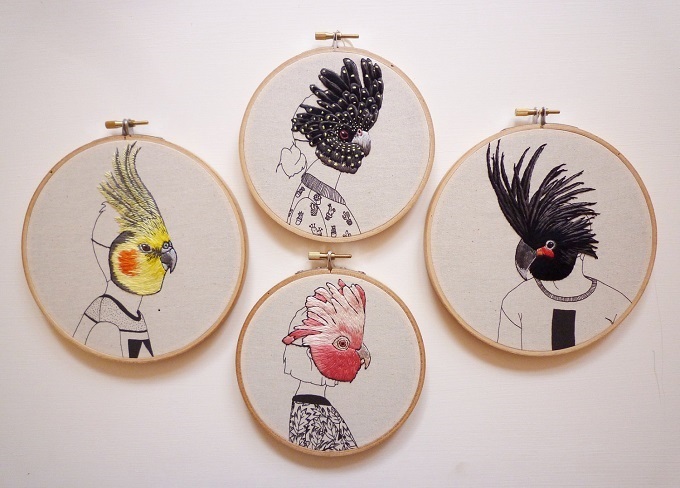 My favorite is probably the girl with a black bird head on the third picture, because the feathers are so intricate!